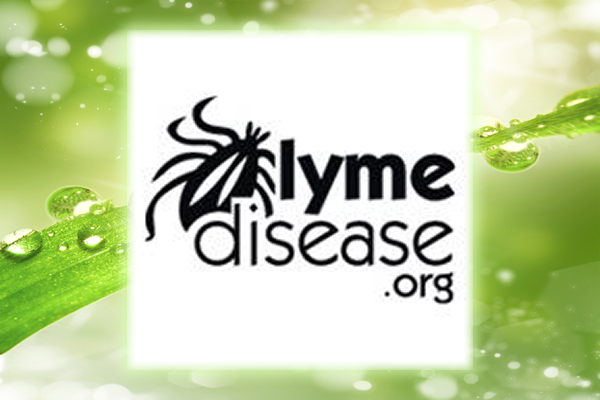 Founded in 1989, LymeDisease.org advocates nationally for quality accessible healthcare for patients with Lyme and other tick-borne diseases. 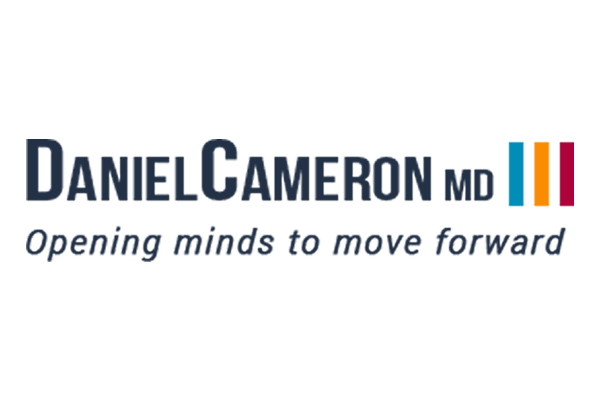 We are committed to shaping health policy through advocacy, legal and ethical analysis, education, physician training and medical research. 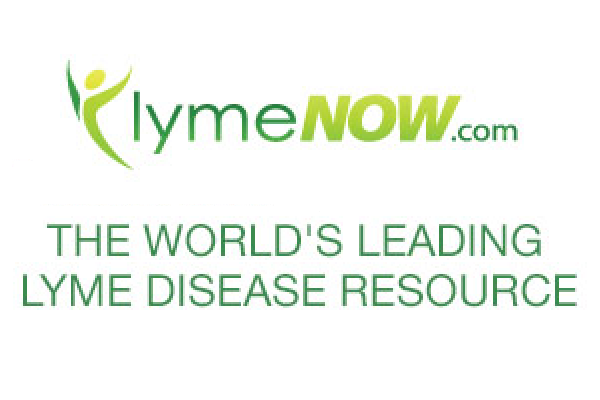 Our mission is to prevent Lyme disease, prevent early Lyme disease from becoming chronic and to obtain access to care for patients with chronic Lyme disease. We communicate our message in print and online. We connect and educate the patient community through networking and state online support groups. 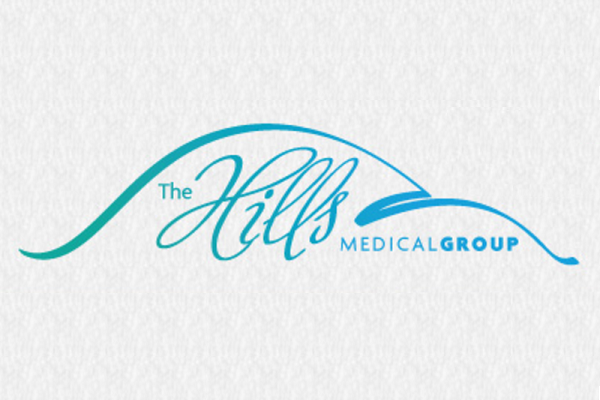 We take the pulse of the Lyme community through patient surveys. 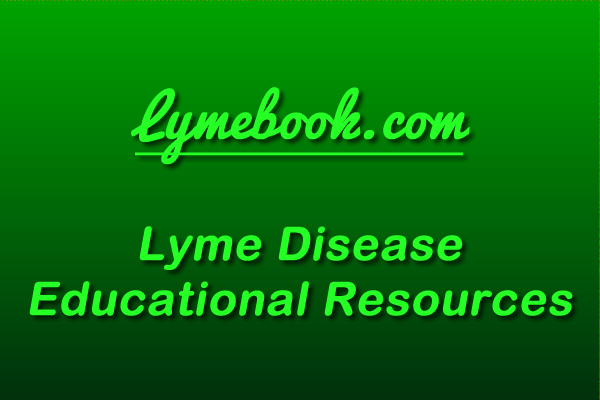 We analyze and archive information in our quarterly journal, The Lyme Times, and maintain an educational website at lymedisease.org. We publish regularly in peer-reviewed medical and health policy publications. Patients have the right to be shown respect and that those involved in their healthcare should be accountable. Patients have the right to make choices about their doctors and their treatment options. Patients must be given the information necessary to make informed choices. 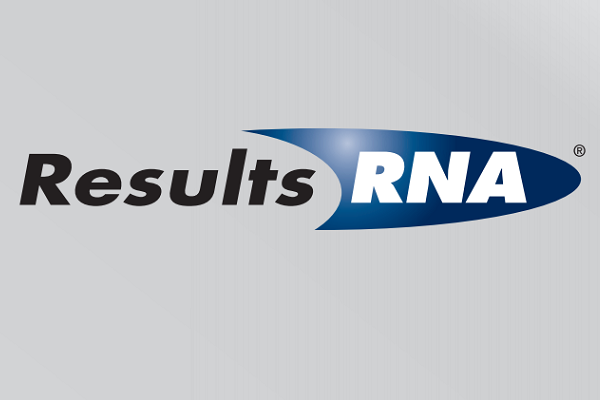 Research that matters to patients must be funded. These issues are urgent. We challenge the status quo and hold public officials accountable as we shine a public spotlight on controversy. One of our key goals is patient involvement at all levels of decision making, from research project selection to guideline development and, ultimately, to individual treatment decisions. We advocate for patient voices to be heard in health policy-making circles and at the physician’s office. We encourage all concerned with Lyme disease to become advocates for change—to improve the plight of the Lyme patient by increasing public awareness and pressing for legislative research solutions.